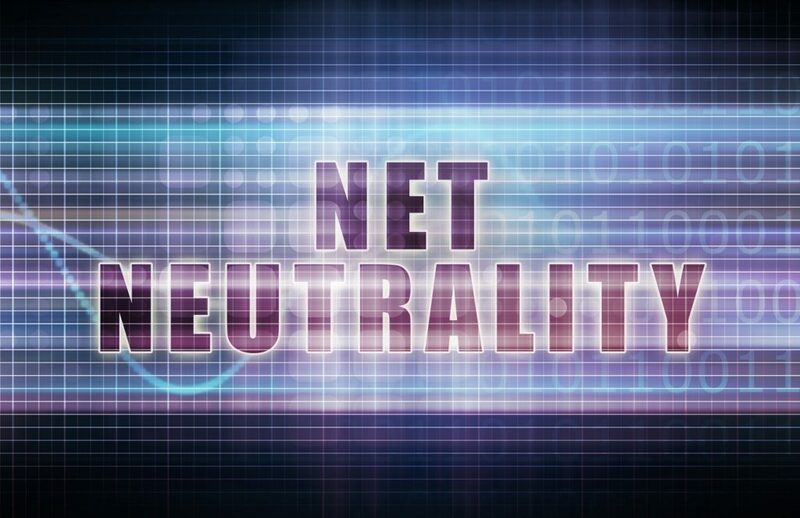 As anticipated, the U.S. Federal Communications Commission (FCC), the agency in charge of the country’s telecom regulations, voted today to end its policy of “net neutrality,” a crushing blow to internet activists. The decision is likely to have serious ramifications for all American internet users and internet-based businesses (including real estate websites). Today’s vote was 3 to 2 at the 5-person FCC, and fell along party lines. The Republican commissioners voted to end it, led by FCC Chairman Ajit Pai, an Obama appointee elevated to the role of chairman by Trump. The vote does away with the 2015 Open Internet Order, a policy that codified net neutrality and broadly prevented internet service providers such as Comcast, Time Warner (Spectrum), AT&T, and Verizon from charging different prices to users based on the different websites and content they looked at online; or from charging more to companies like Google and Zillow so that users could visit their sites online. It also prevented provider companies from creating “fast” and “slow” lanes for internet content, altering the speed at which different websites would load for users. Without net neutrality, providers are now able to charge more for accessing certain content online (if you want to visit Netflix or a small brokerage website, perhaps you will have to pay your internet provider more). They will also be able to “bundle” certain popular websites together in internet plans and create “fast lanes” where websites in the bundle load fast, but those outside of it load very slowly. Pai says the rollback returns the internet to a “light touch” regulatory framework that will let internet providers “innovate” by investing in new infrastructure or new consumer offerings. No internet price or speed changes have yet happened as a result of today’s vote, but critics of the FCC’s decision say it’s only a matter of time.